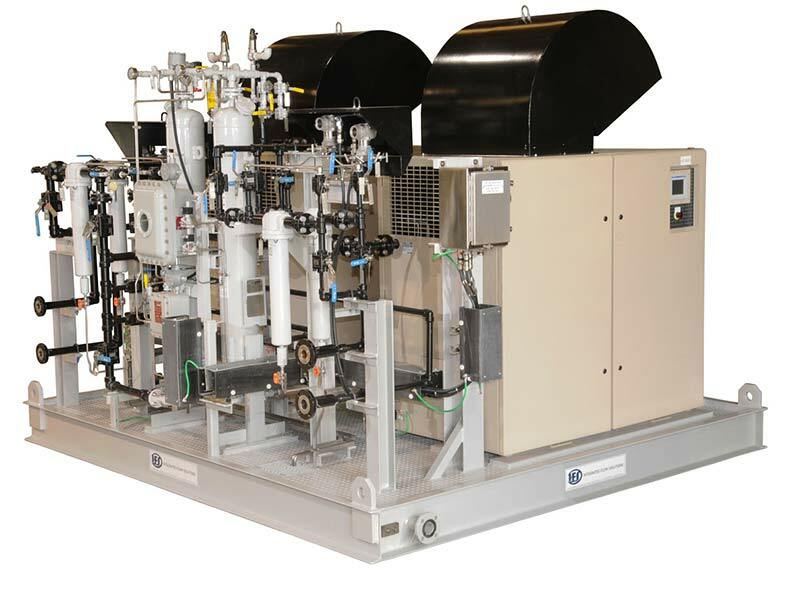 IFS provides McDermott International (MDR) with the design, materials, fabrication, testing, and inspection of the Instrument & Utility Air Package for the British Petroleum (BP) Angelin Development Project. 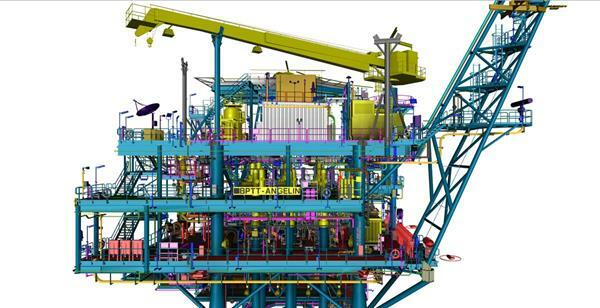 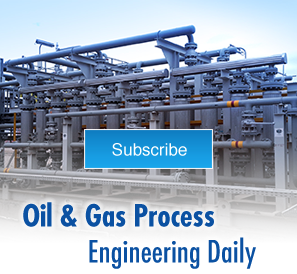 The project involves the development of a six-slot wellhead platform which is Normally Unmanned Installation (NUI) in Angelin area located approximately 25 miles (40 km) off the east coast of Trinidad in 213 feet (65m) water depth. 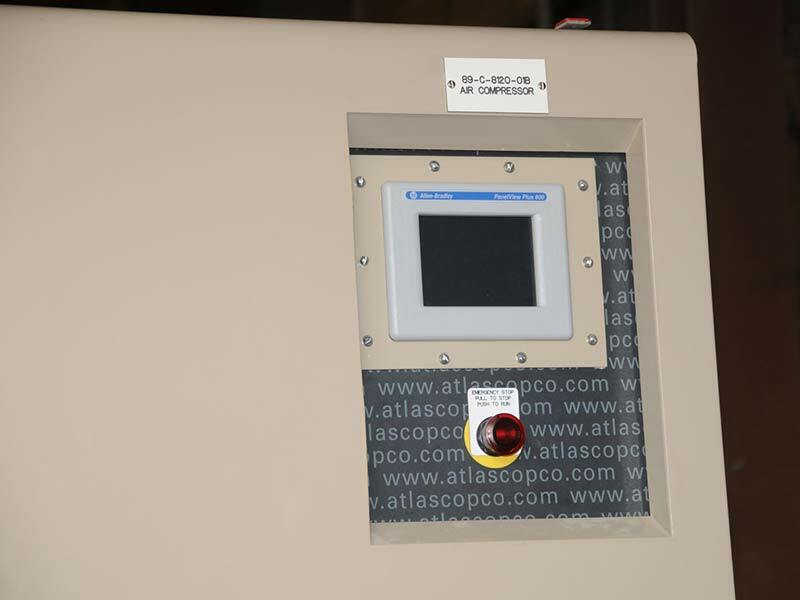 Installing custom Compressor Controls upgraded from the Atlas Copco Elektronikon to an Allen Bradley Compact Logic programmable logic controller and Panel View Plus Human Machine Interface (HMI).